JAKARTA — The Indonesian government is requiring individuals or entities that want to take part in its new tax amnesty program to dissolve any shell companies they own overseas. The move comes as the central bank warned that assets declared and repatriated under the amnesty will fall short of targets. The new finance ministry decree, containing the latest technical details of the tax amnesty law, says that if the person only partially owns an overseas shell company then they must relinquish their stake in the relevant country. They are also given an option to relocate the company to Indonesia and register it as a local entity. “This regulation is for special purpose vehicles […] that don’t actively run businesses,” said Astera Primanto Bhakti, a Finance Ministry official. The tax office estimates that there are at least 2,500 offshore companies whose assets actually belong to Indonesians, but which were not declared as such. The majority of these companies were allegedly established to evade Indonesia’s tax laws. Passed in late June, the amnesty law targets 165 trillion rupiah ($12.6 billion) in tax revenue from such assets, which have an estimated total value ranging from 3,000 trillion rupiah to 11,000 trillion rupiah. The law offers a 2% to 5% tax rate for a person who declares and repatriates assets until March 2017, and a higher rate of 4% to 10% for those who only declare their offshore assets. Failure to participate may expose individuals or entities to much higher penalties — with Indonesia preparing to implement the Organization for Economic Cooperation and Development framework for automatic exchange of information between tax authorities, including tax haven countries, in 2018. The latest ministerial regulation may boost individuals or entities’ shares in publicly-listed companies as they will be made to declare previously undisclosed stakes owned through offshore entities. Some may end up becoming majority shareholders. In anticipation of this, Indonesia’s Financial Services Authority, or OJK, has loosened its regulations concerning cross-transactions and tender offers in the stock market. The latest policy details were introduced as the tax office said it only managed to collect 7.05 trillion rupiah in revenue under the amnesty as of Thursday — or 4.3% of the target. Of the total 313 trillion rupiah that has been declared, most are domestic assets and only 5% are listed in the repatriation scheme. Bank Indonesia Governor Agus Martowardojo said on Wednesday the amnesty will likely fall well short of its stated target, Reuters reported. He said the central bank’s baseline model for the program points to merely 18 trillion rupiah of revenue this year — only 11 percent of target — and 3 trillion rupiah more in 2017, while assets repatriated home would probably amount to just $13.8 billion. 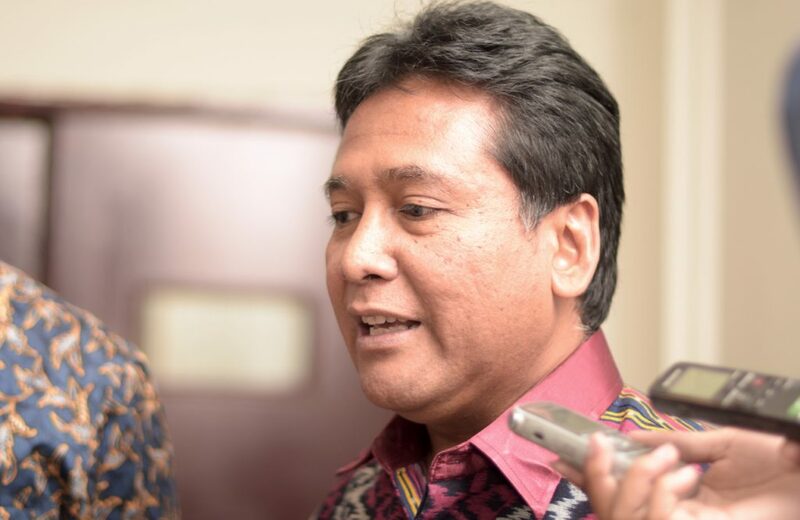 Roesan P. Roeslani, chairman of the Indonesian Chamber of Commerce and Industry, or Kadin Indonesia, said the amnesty has become more popular among Indonesian entrepreneurs, after a slow start. “In the beginning people needed time to digest — what is tax amnesty, is this good for business?” But the number of those participating this month is “growing quite significantly,” Roeslani told the Nikkei Asian Review. Lippo Group chief executive James Riady and Indonesian Employers Association (Apindo) chief patron Sofjan Wanandi are among prominent Indonesian businessmen who have recently taken part in the amnesty. They openly announced their participation, although the law guarantees secrecy for those that choose it. Indofood Sukses Makmur director Fransiscus Welirang said he is planning to follow suit. Nevertheless, many others think the Sept. 30 deadline for the 2% rate should be extended. Roeslani said one reason for an extension is the new regulation on shell entities, which companies say will add to the time pressures they face to meet the amnesty requirements in time. Apindo chairman Hariyadi B. Sukamdani added that the “enthusiasm” of taxpayers to participate is not met by enough tax officer capacity. “Based on inputs from our members, we would like the tax amnesty to be extended to December, for the 2% penalty,” Roeslani told the Nikkei Asian Review. 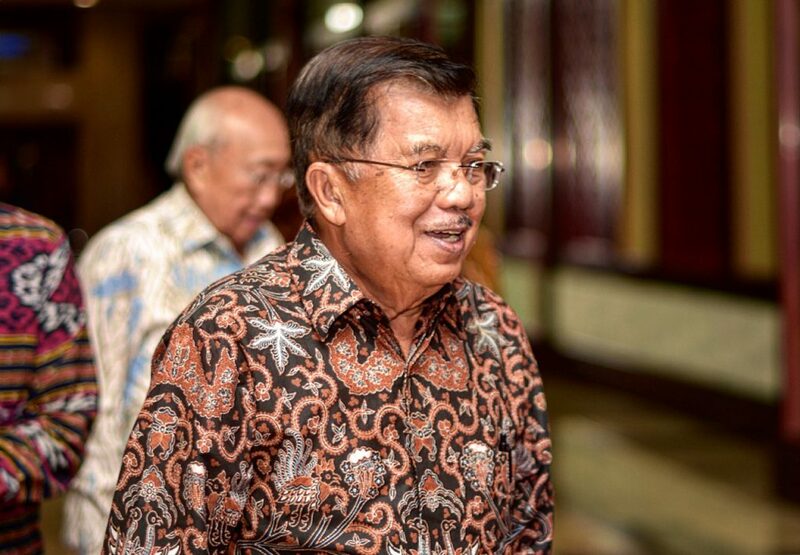 Indonesian Vice President Jusuf Kalla declined to answer when asked by the Nikkei Asian Review if the government would consider extending the deadline. 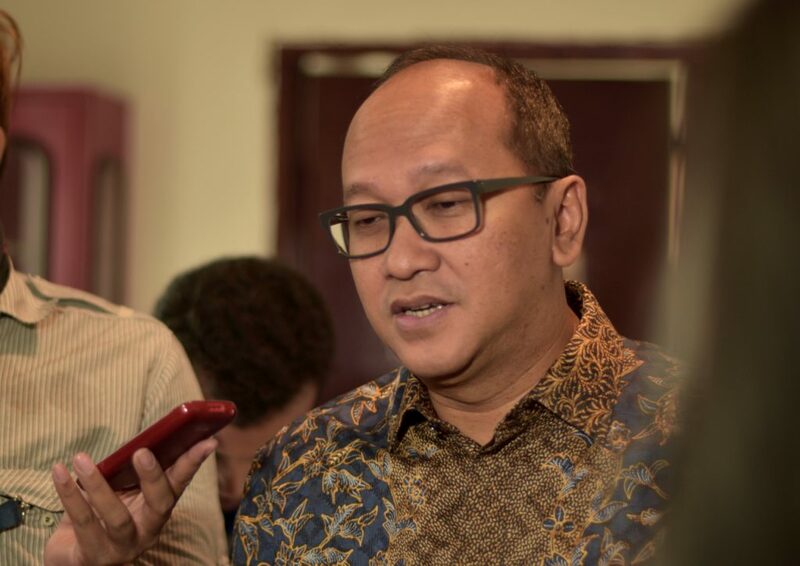 The tax office chief, Ken Dwijugiasteadi, is happy enough that the program is at least helping Indonesia expand its taxpayer database, with many individuals coming forward with previously-undisclosed assets. Southeast Asia’s largest economy has been struggling to boost its tax revenue to finance President Joko Widodo’s ambitious infrastructure push, but its tax-to-GDP ratio of around 11% is lower than that of may regional peers — such as Malaysia, the Philippines, Singapore and Thailand — which range between 14% and 17%. OECD members have a tax-to-GDP ratio of between 30% and 50%. The Indonesia Stock Exchange, meanwhile, has reported uplifts from the amnesty. “Since the House passed the tax amnesty law in late June, trade activities in our stock market have increased significantly, and have several times broken records this year,” IDX director Hamdi Hassyarbaini said earlier this week. The Jakarta Composite Index has risen 17% and market capitalization by 18% since December last year, while daily trading volumes currently average 7 trillion to 8 trillion rupiah, compared to 5 trillion to 6 trillion rupiah at the beginning of the year.